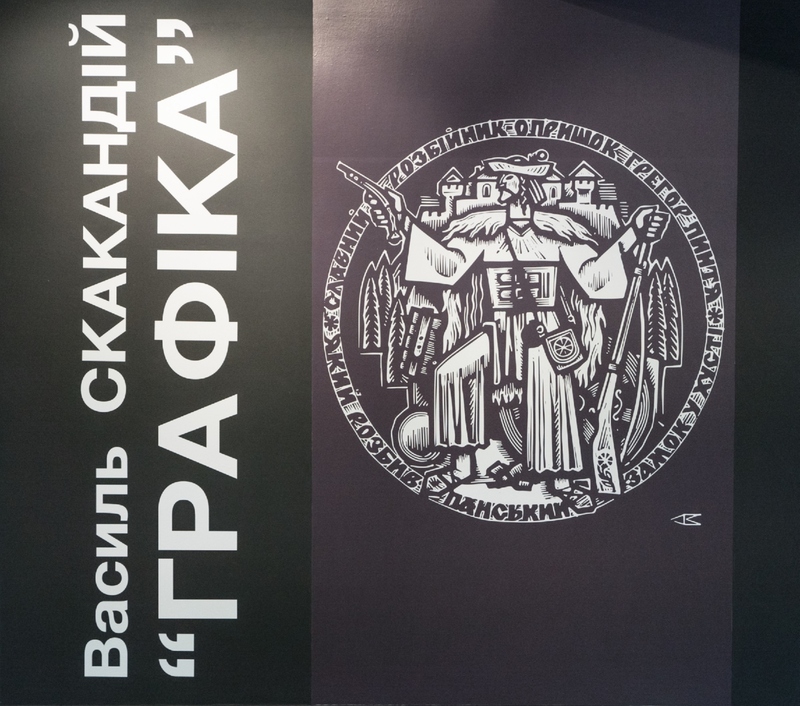 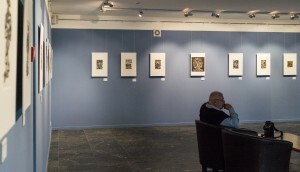 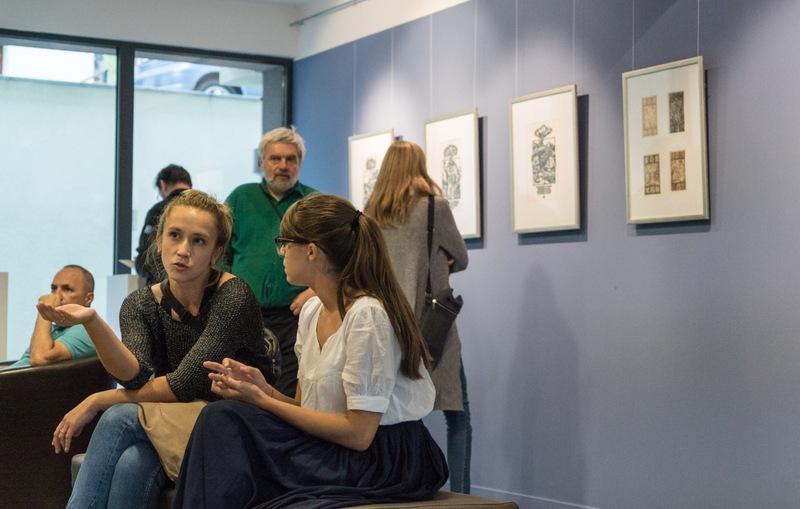 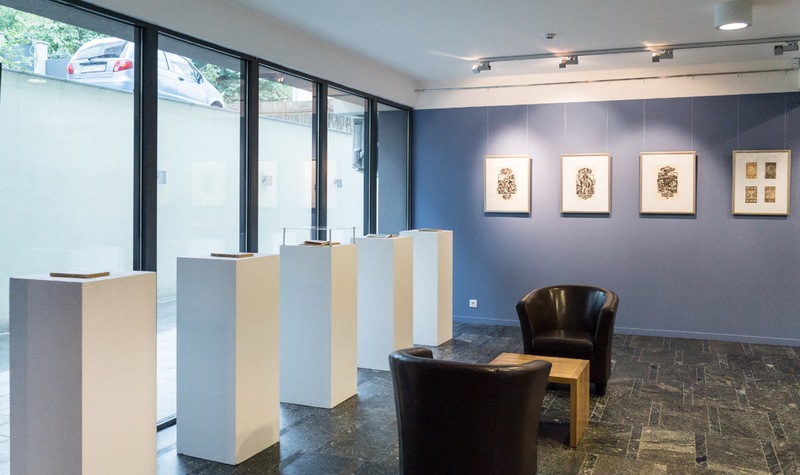 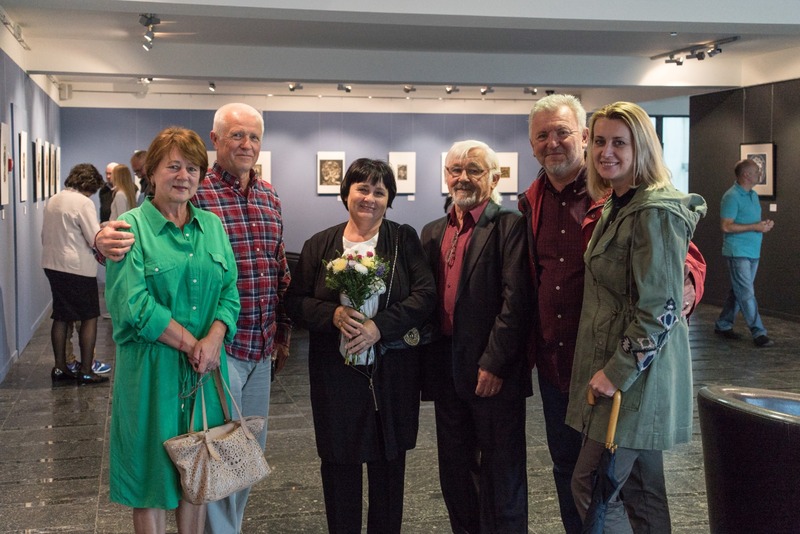 On Tuesday, 5 September 2017, in Uzhhorod Art Centre "ILKO Gallery" it was opened an exhibition of book graphics by Vasyl Skakandii under the title "Graphics". 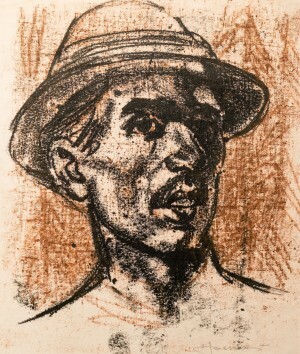 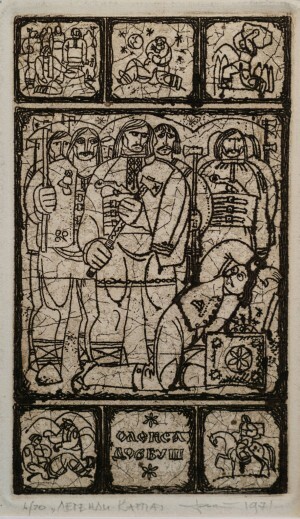 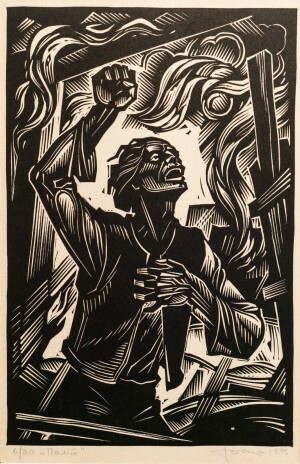 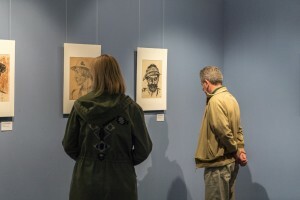 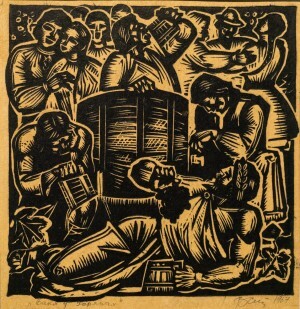 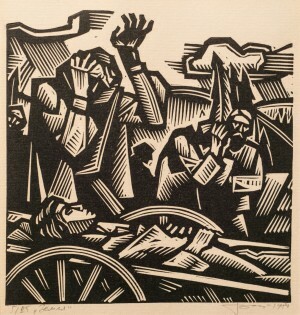 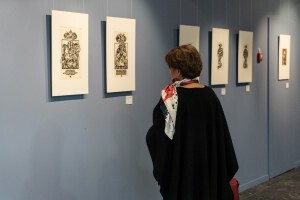 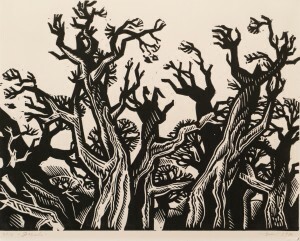 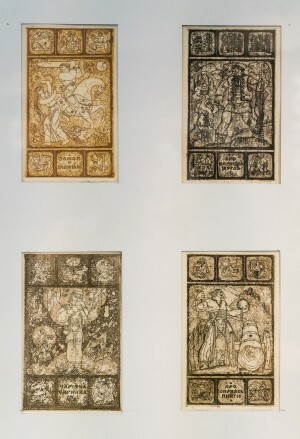 The artist presented more than 30 graphic works. 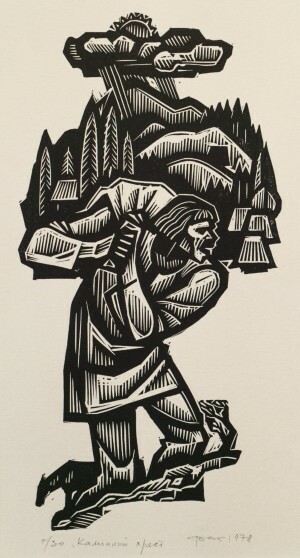 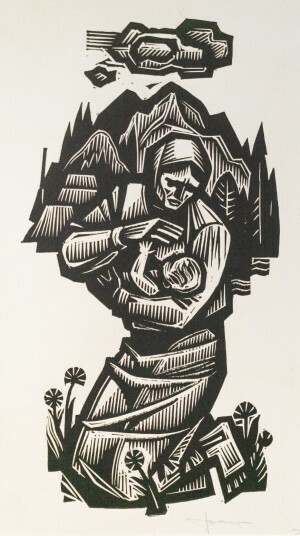 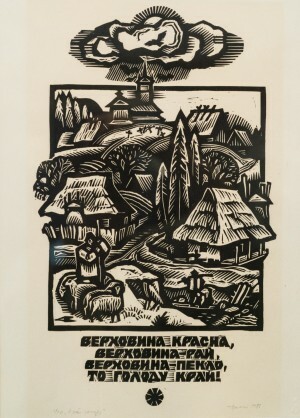 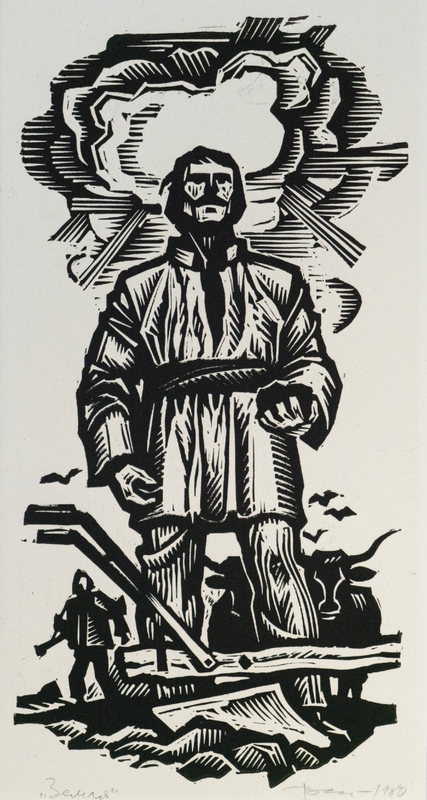 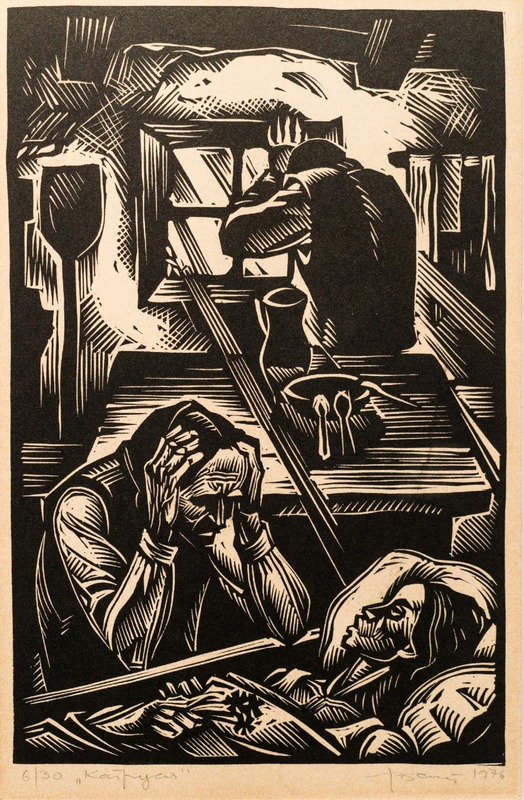 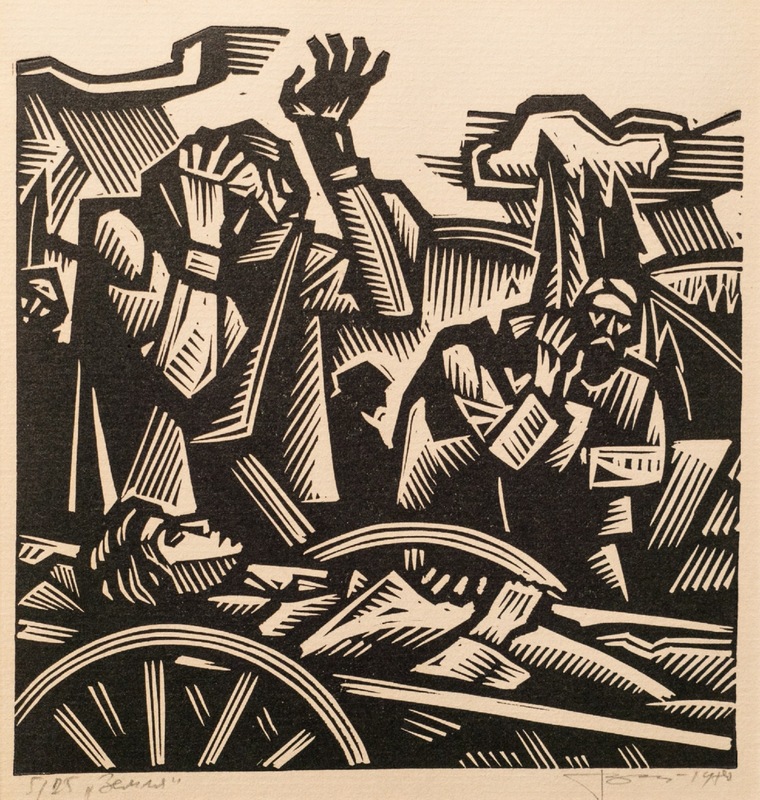 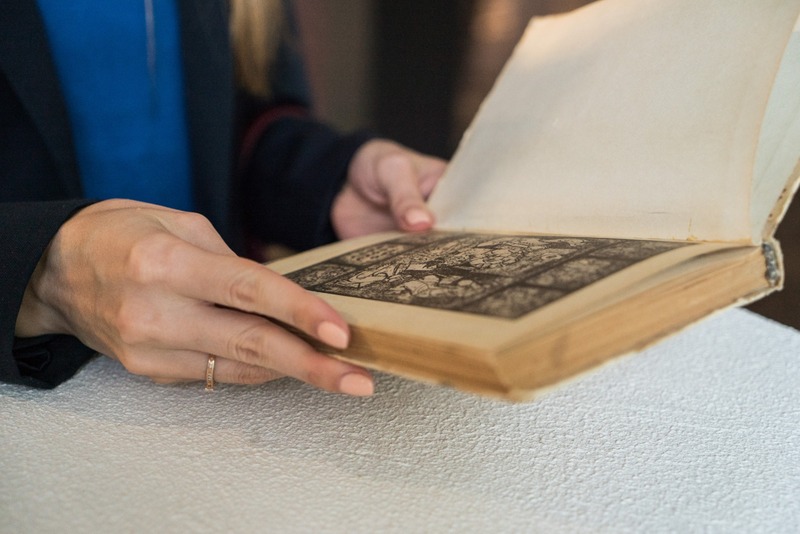 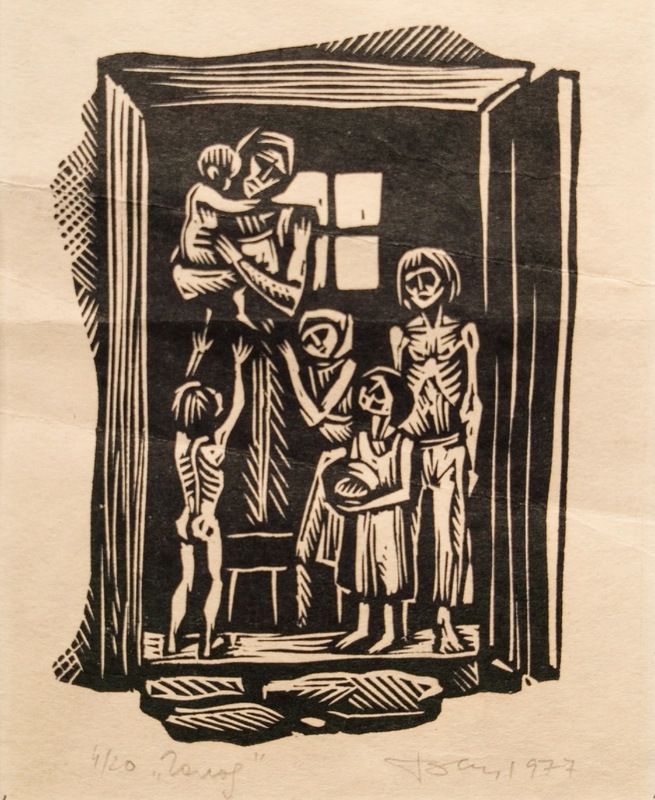 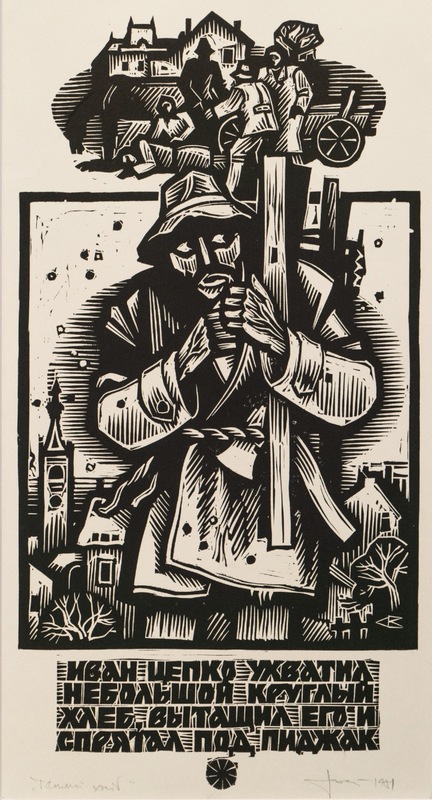 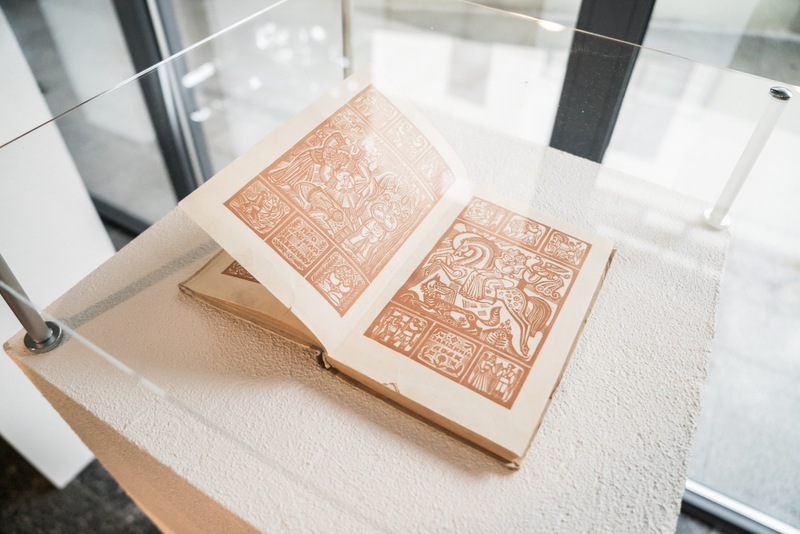 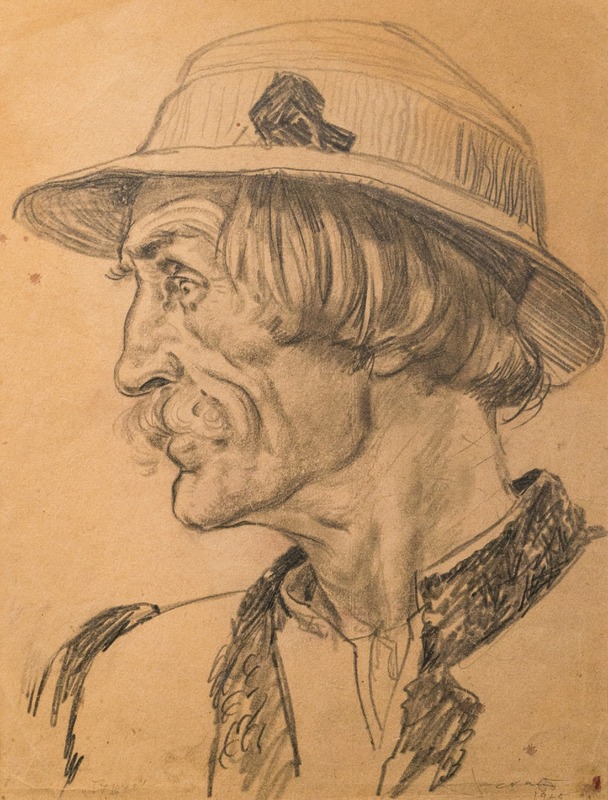 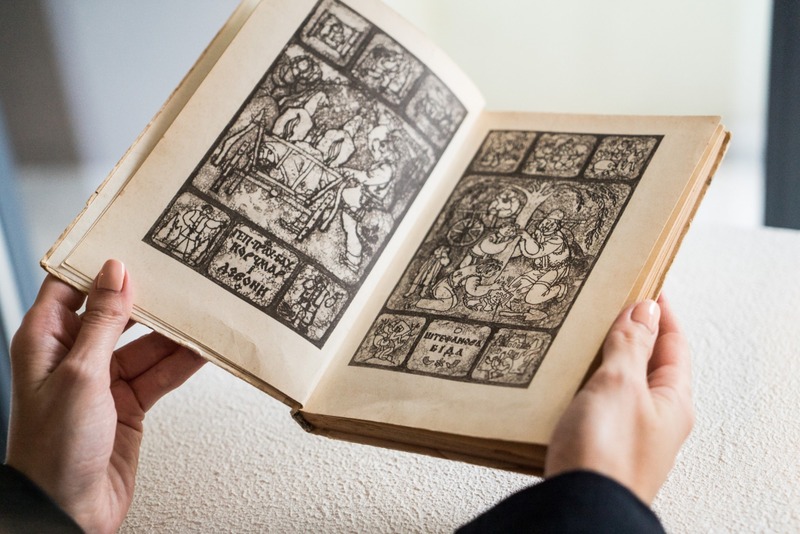 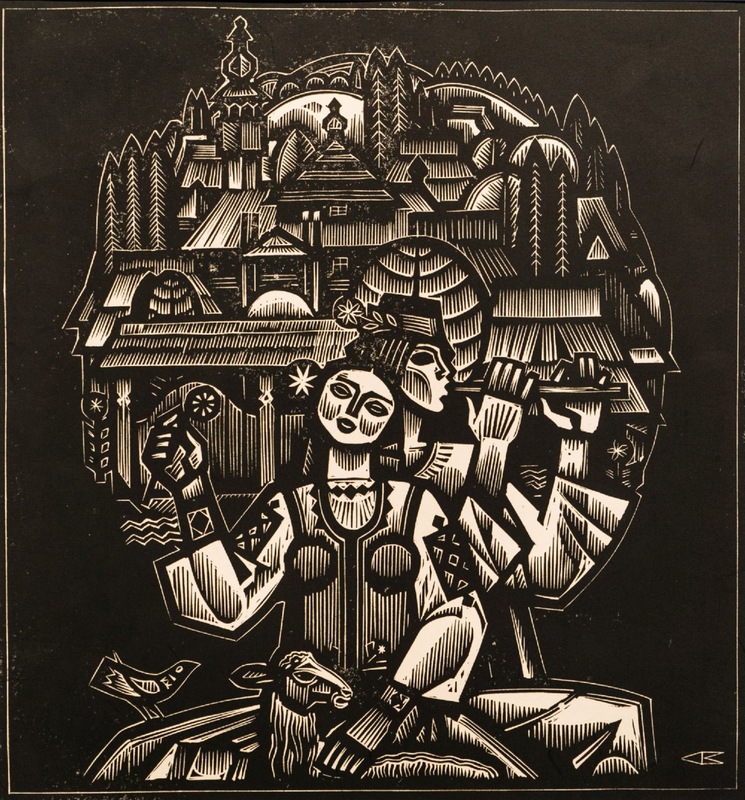 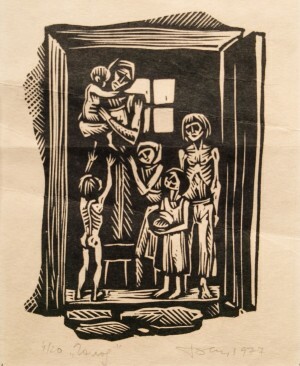 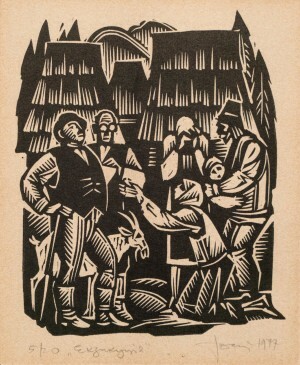 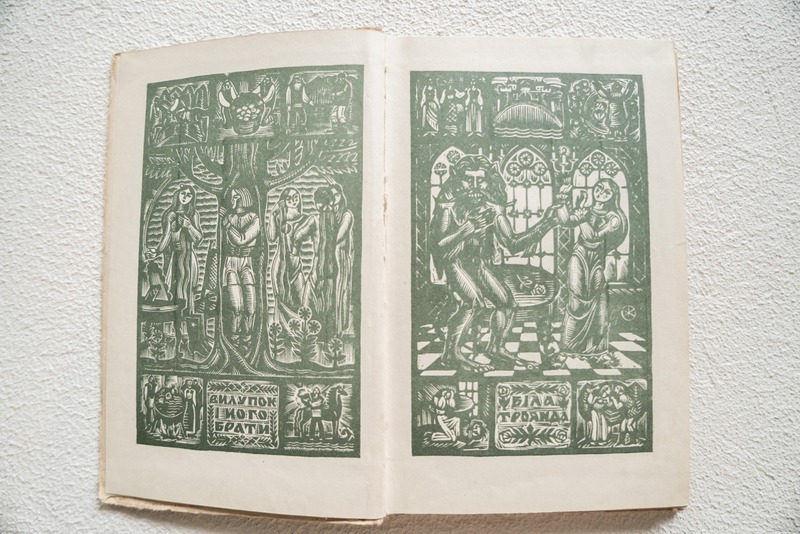 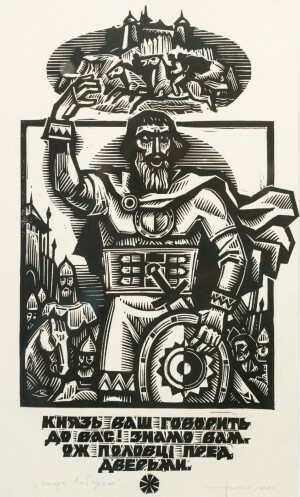 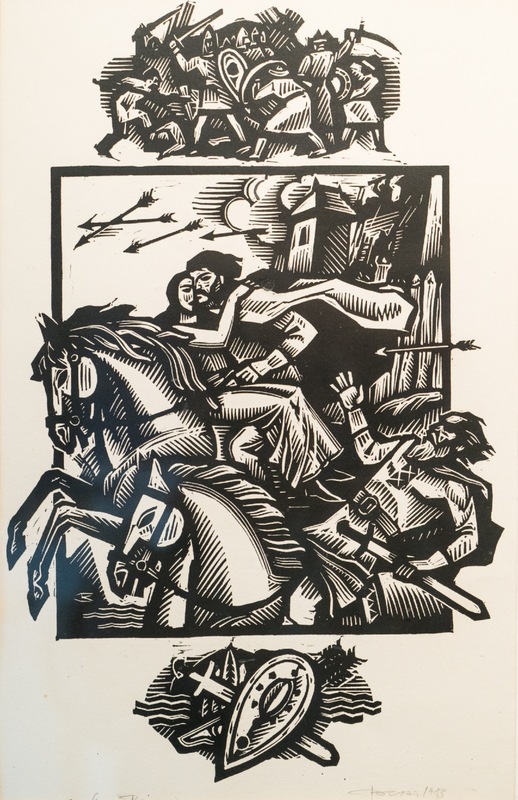 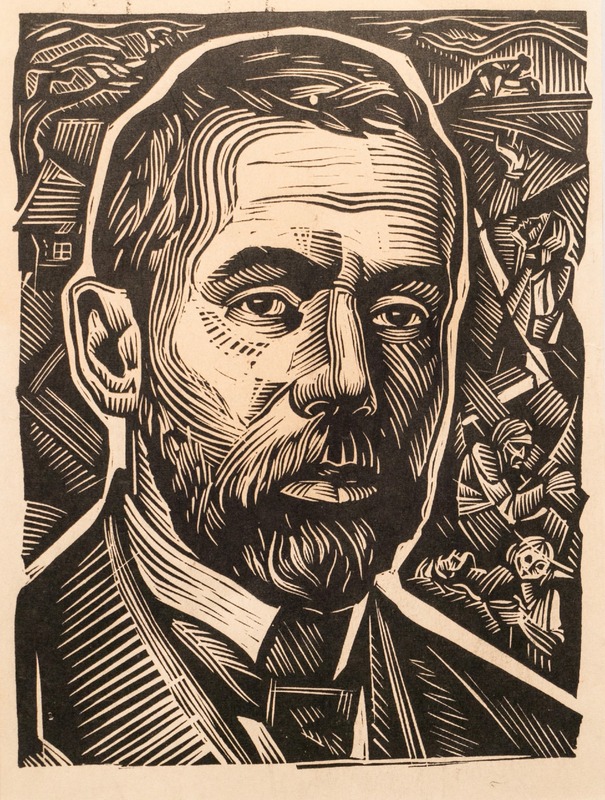 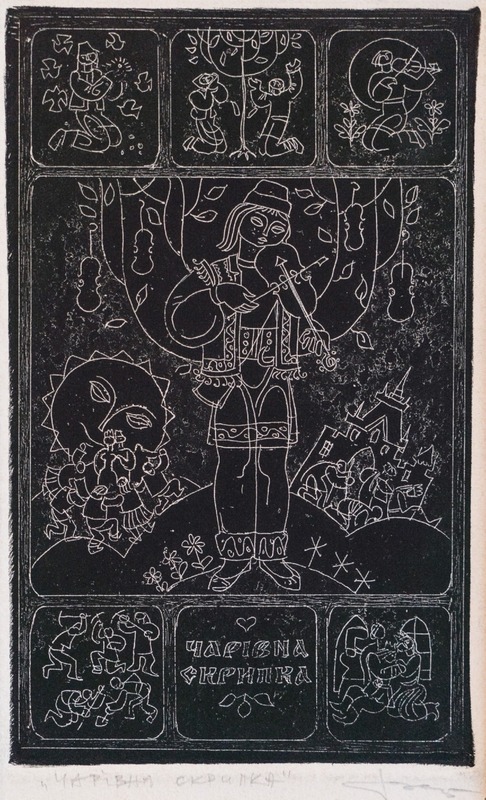 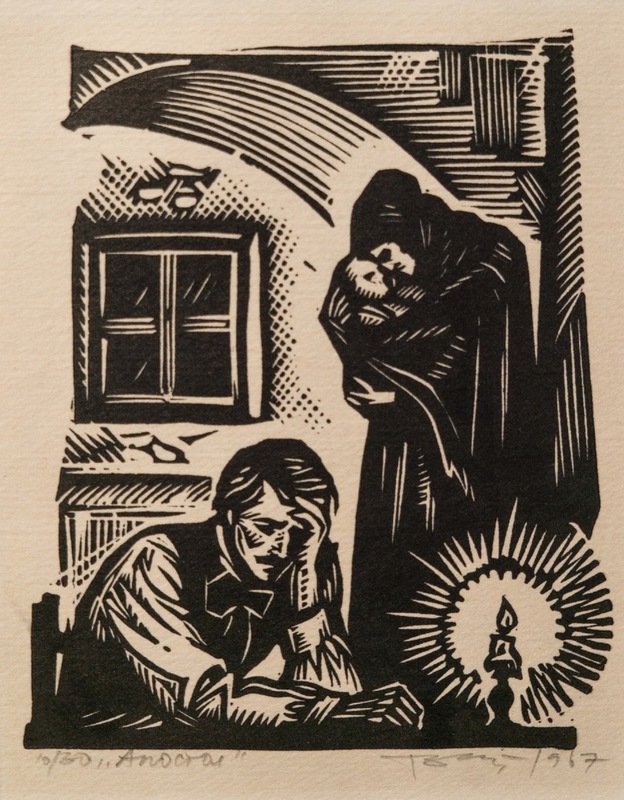 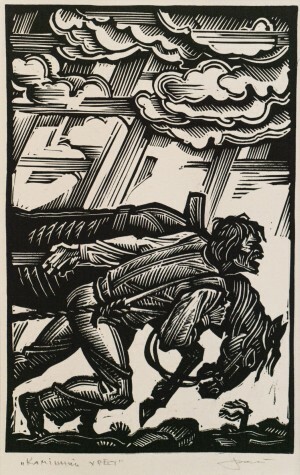 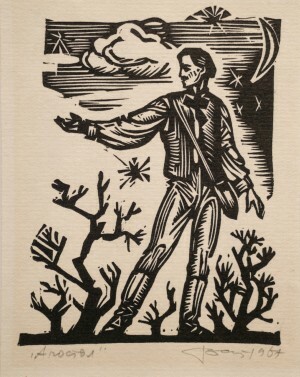 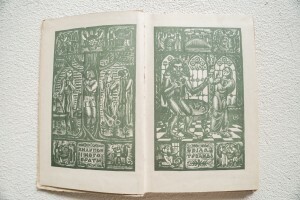 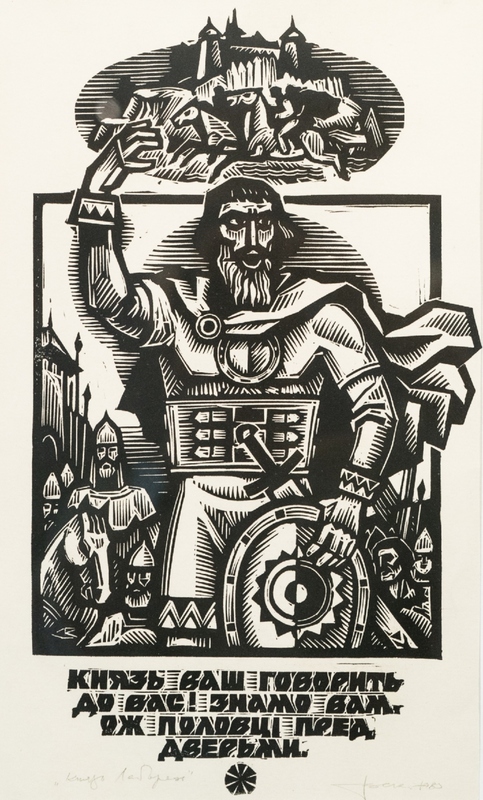 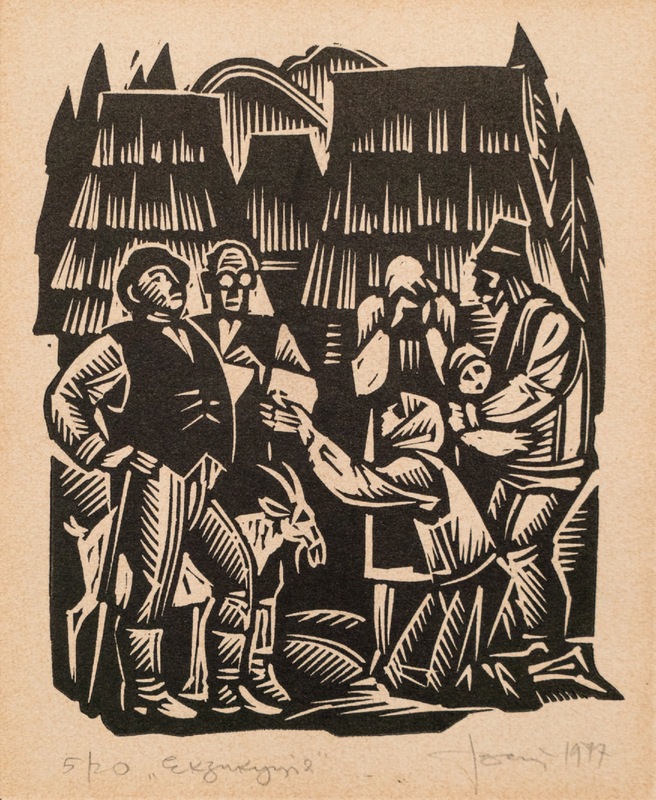 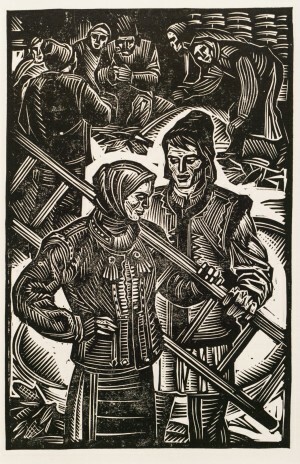 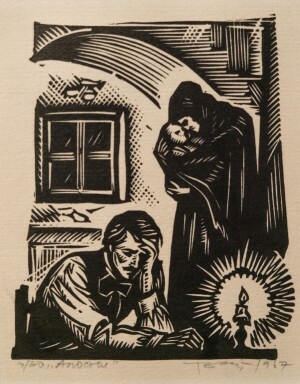 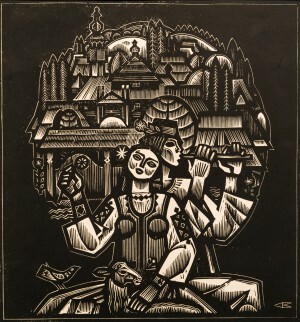 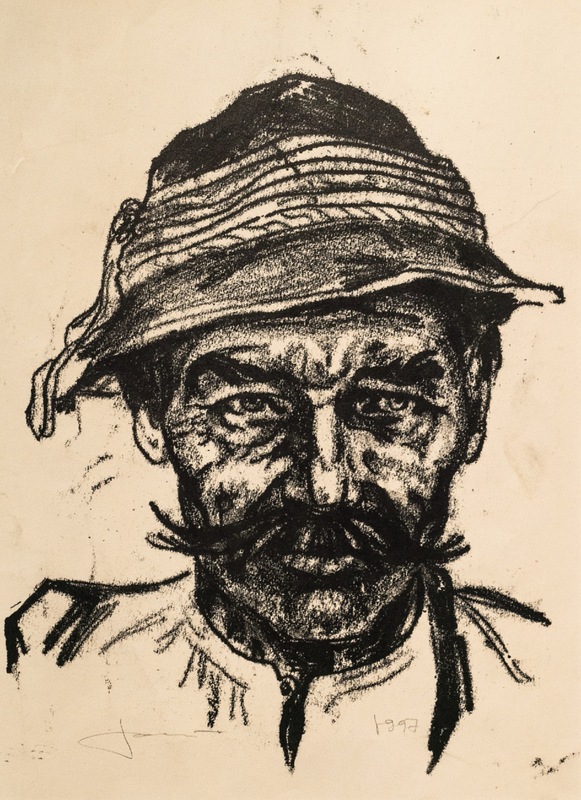 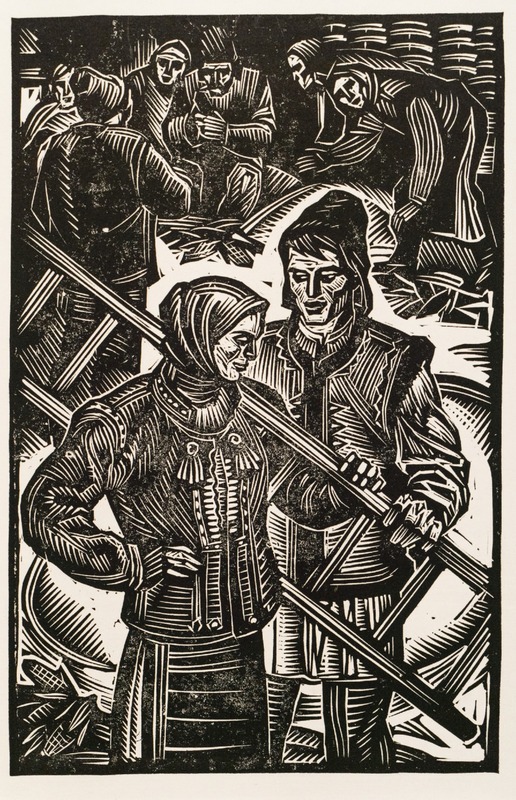 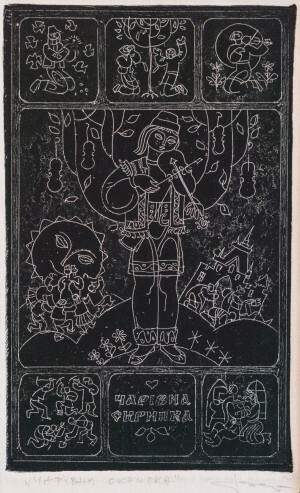 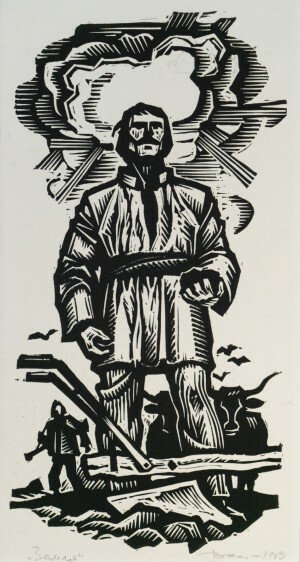 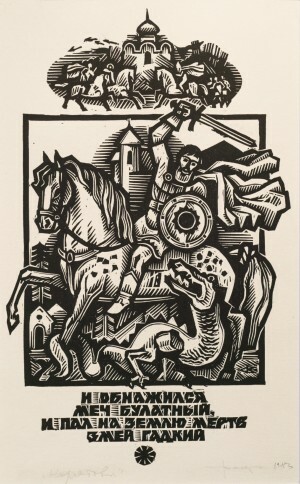 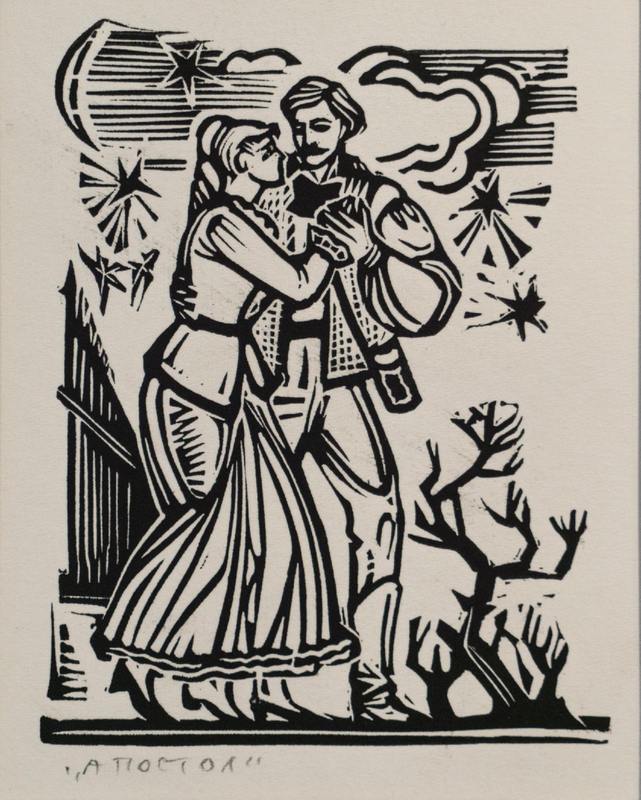 All were created during the long 40 years of inspirational work in the publishing house "The Carpathians", where the author illustrated works by Transcarpathian and Ukrainian classics, including Olha Kobylianska, Vasyl Stefanyk, Petro Skunts, and others. 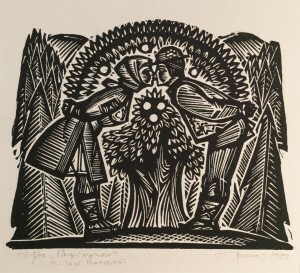 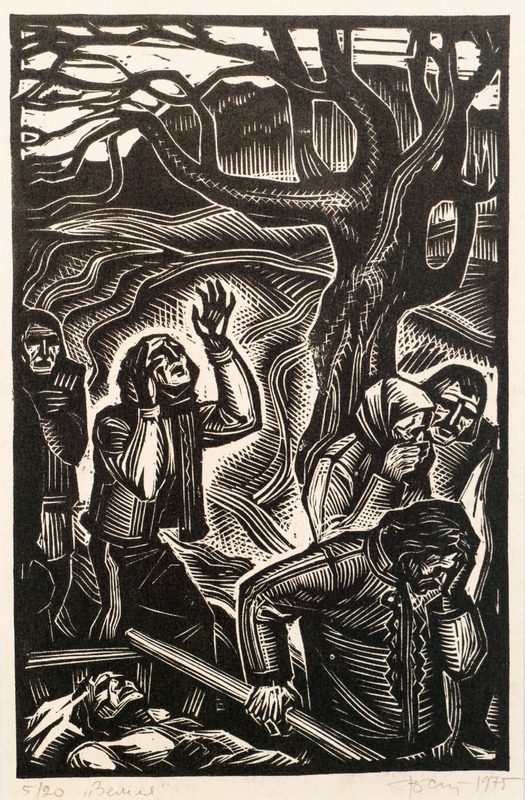 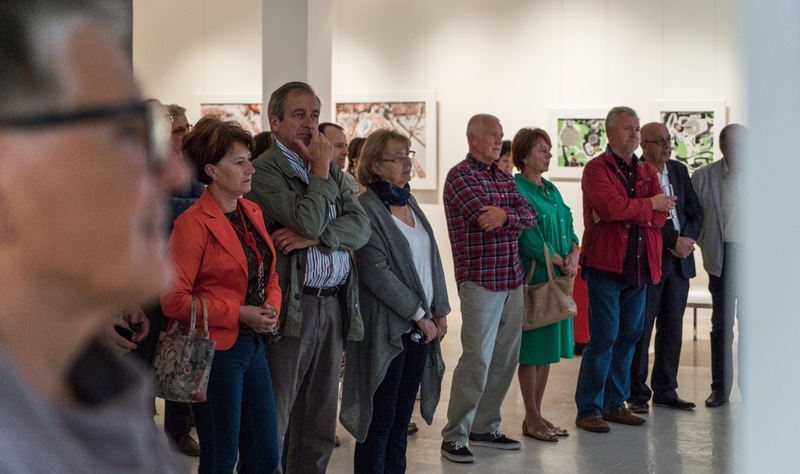 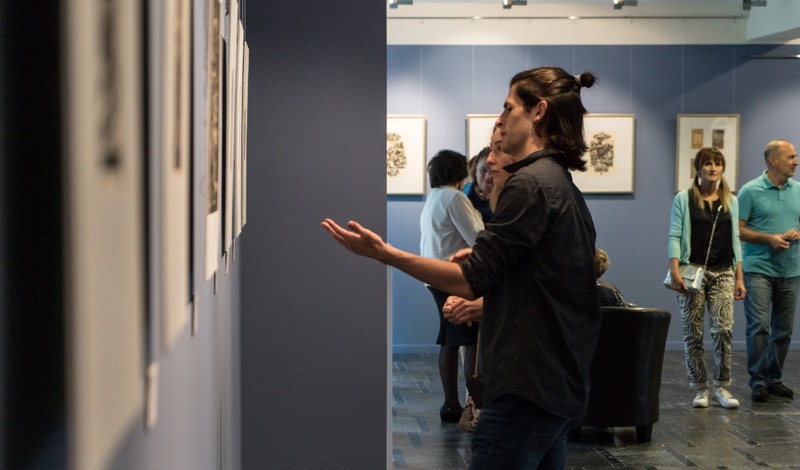 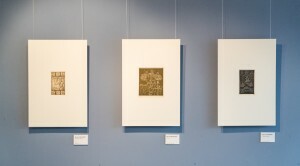 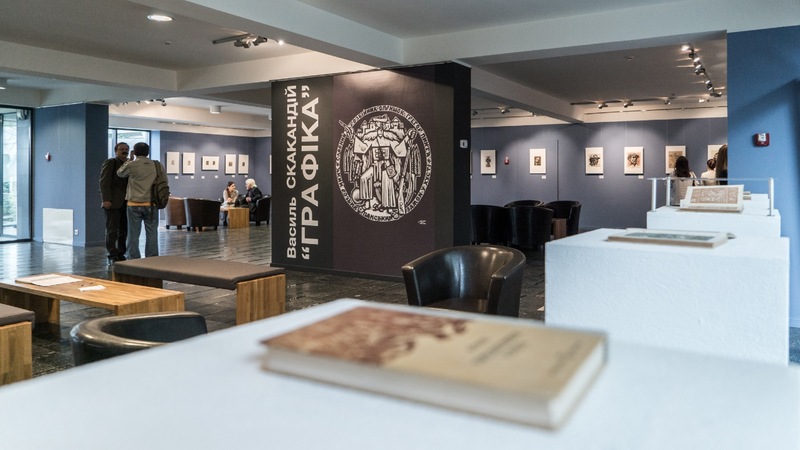 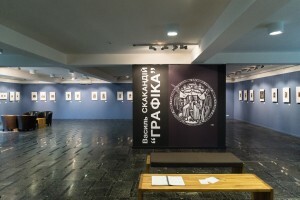 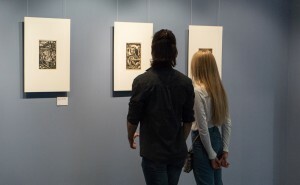 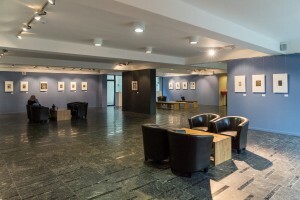 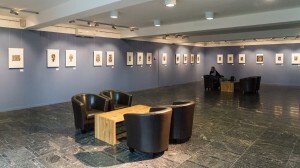 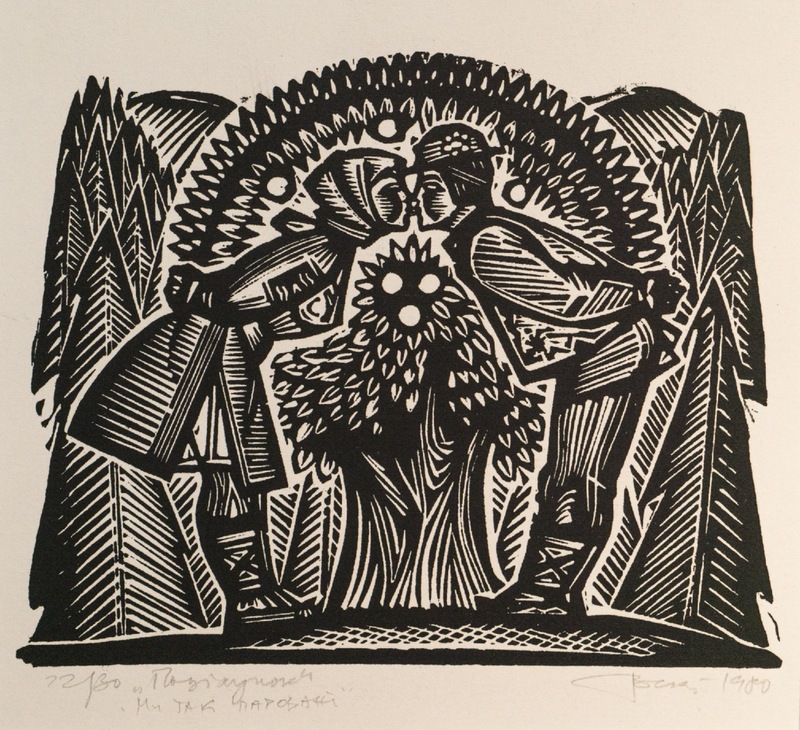 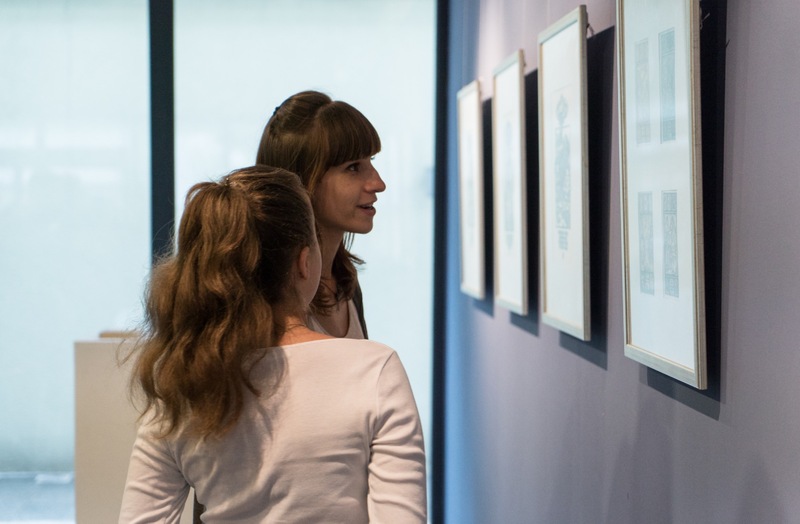 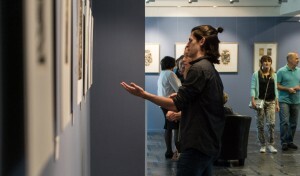 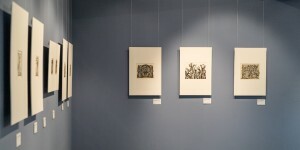 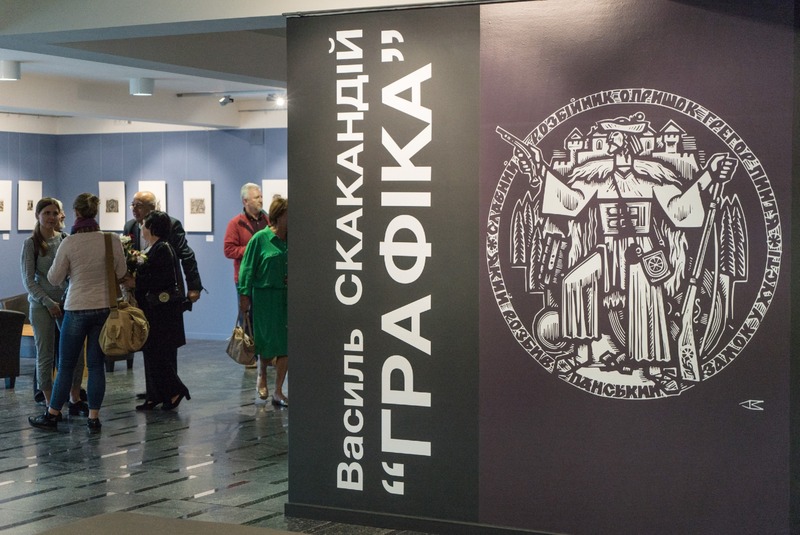 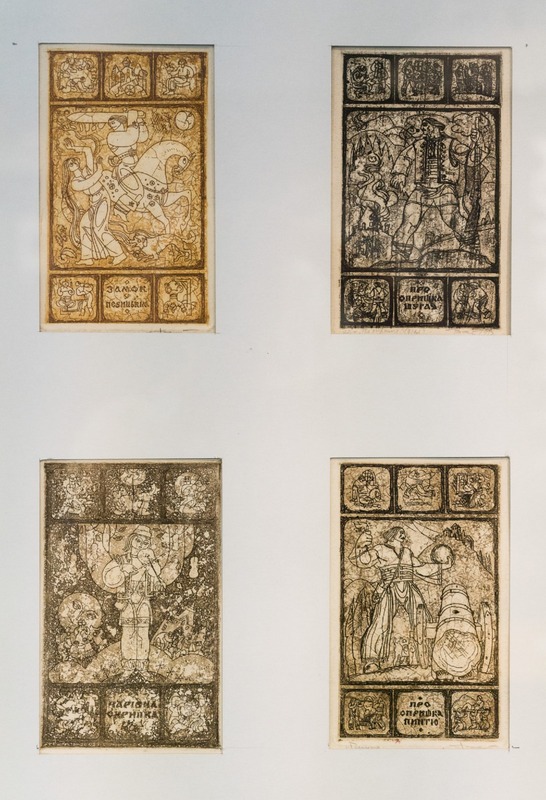 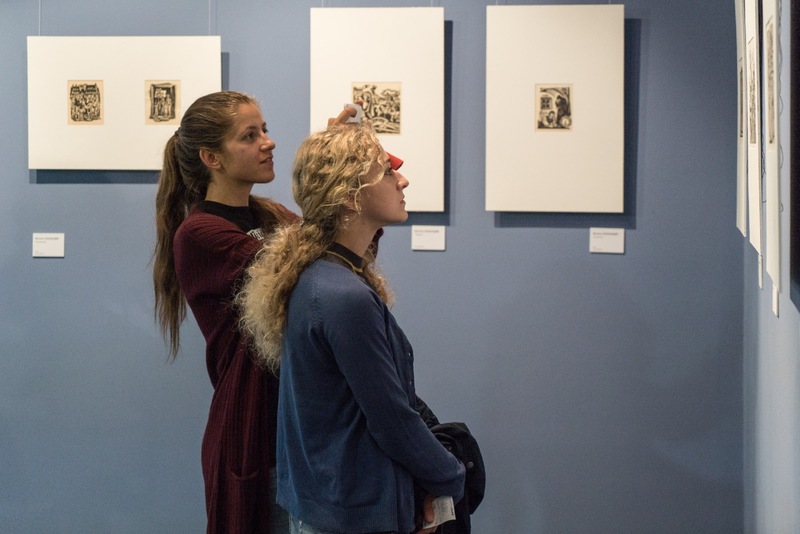 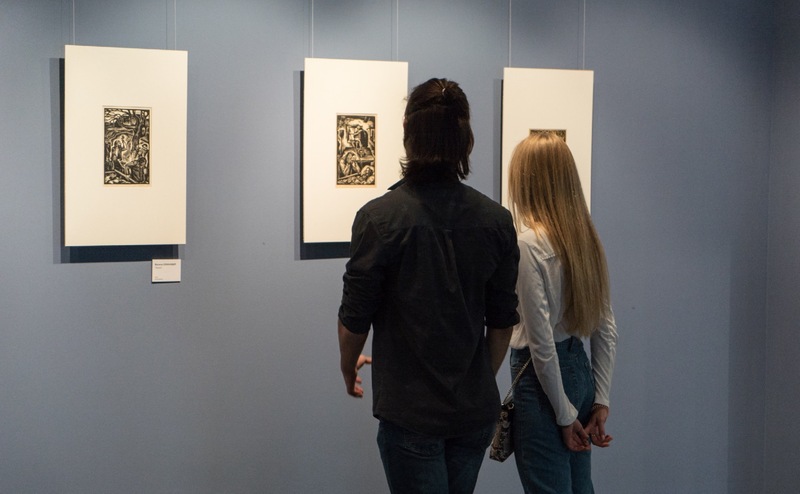 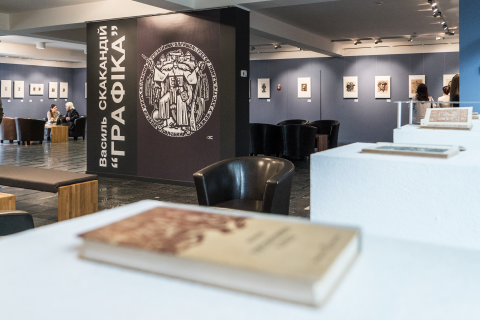 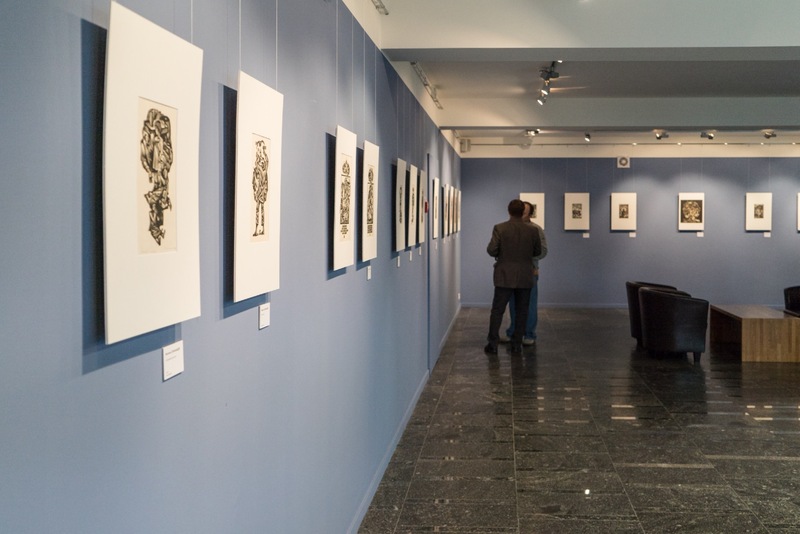 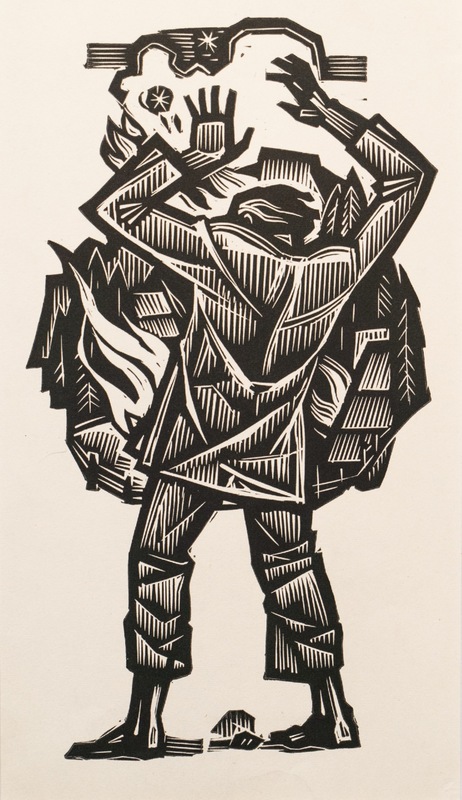 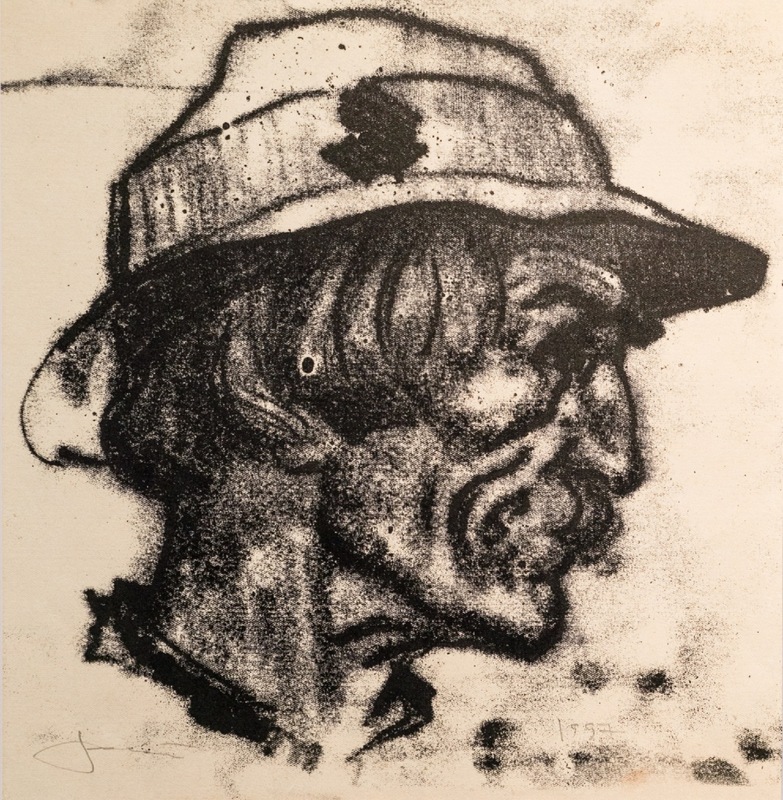 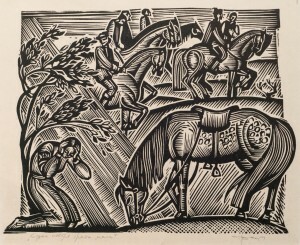 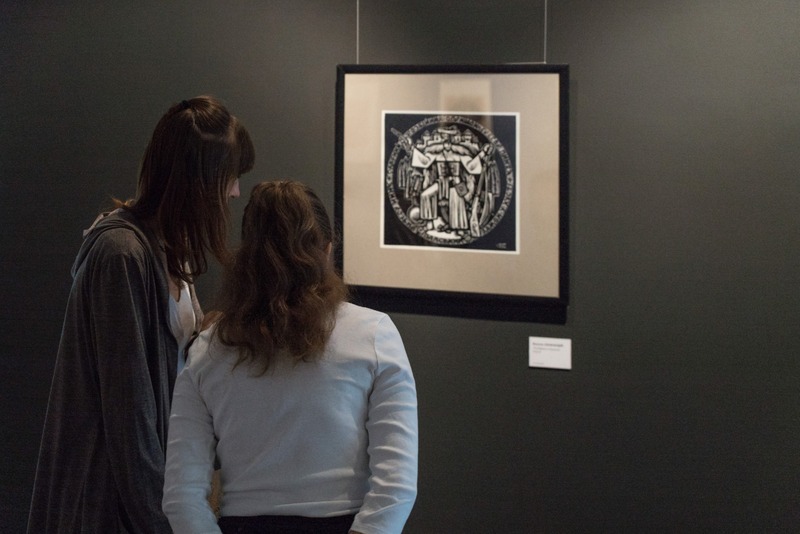 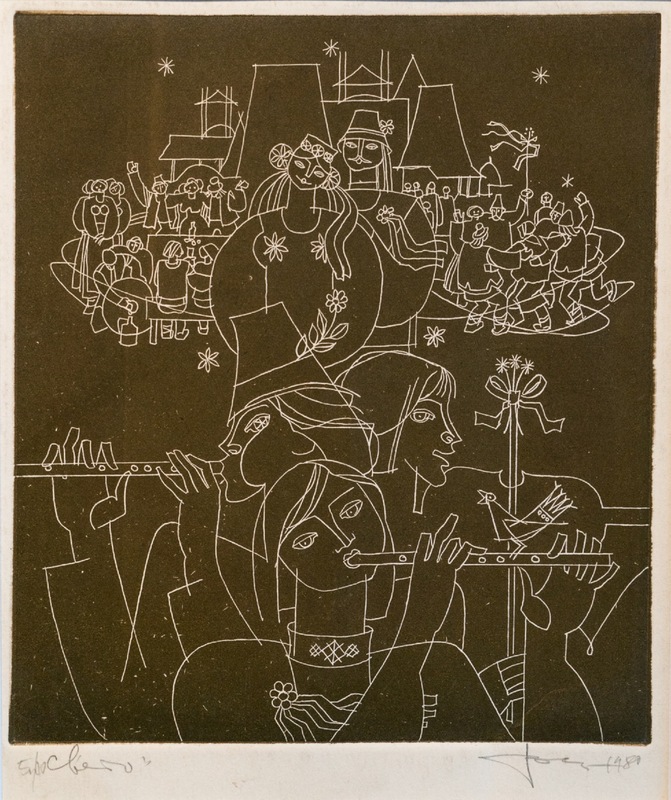 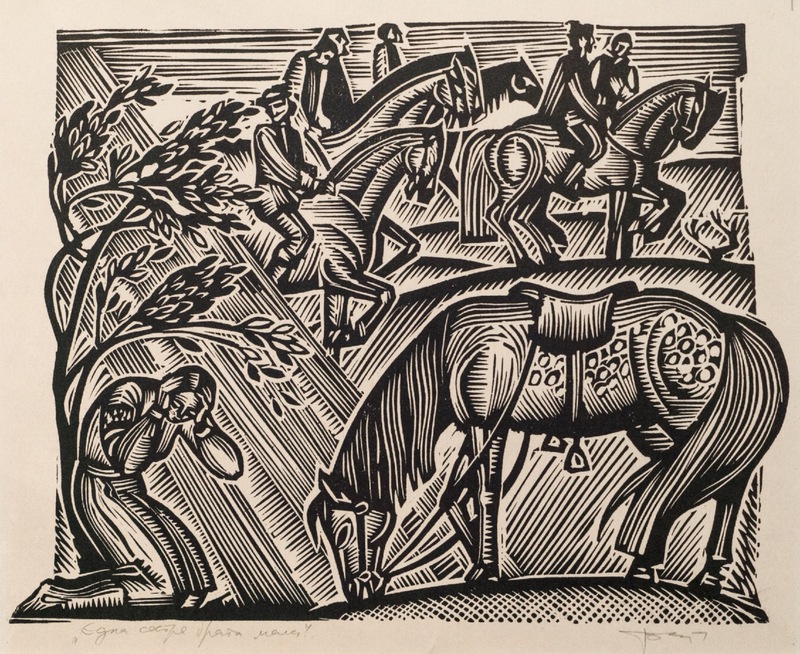 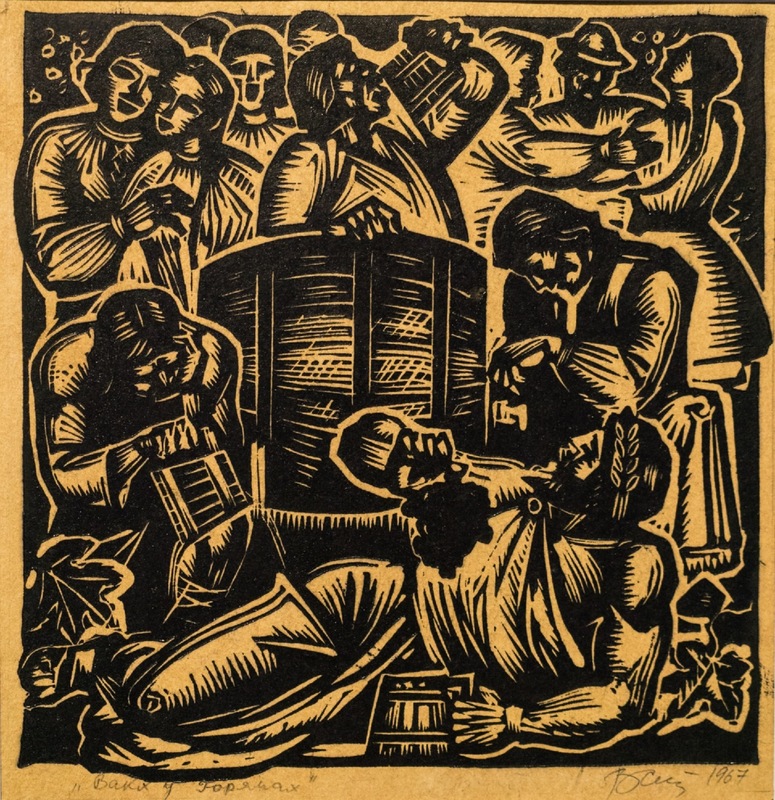 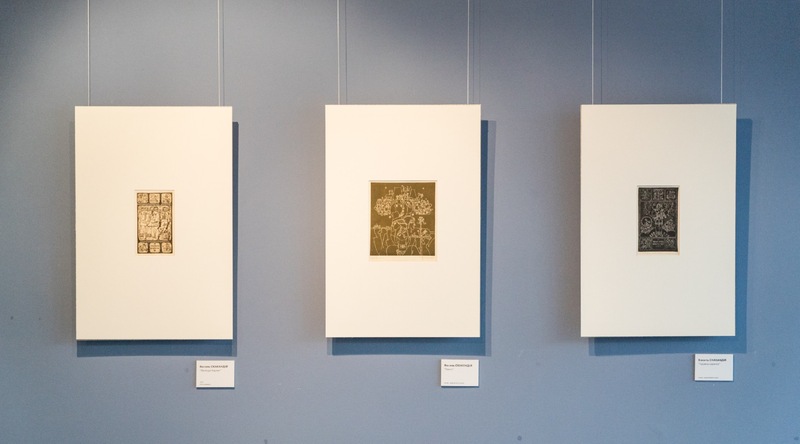 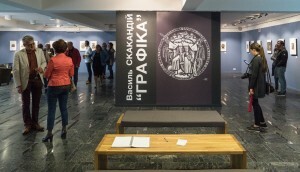 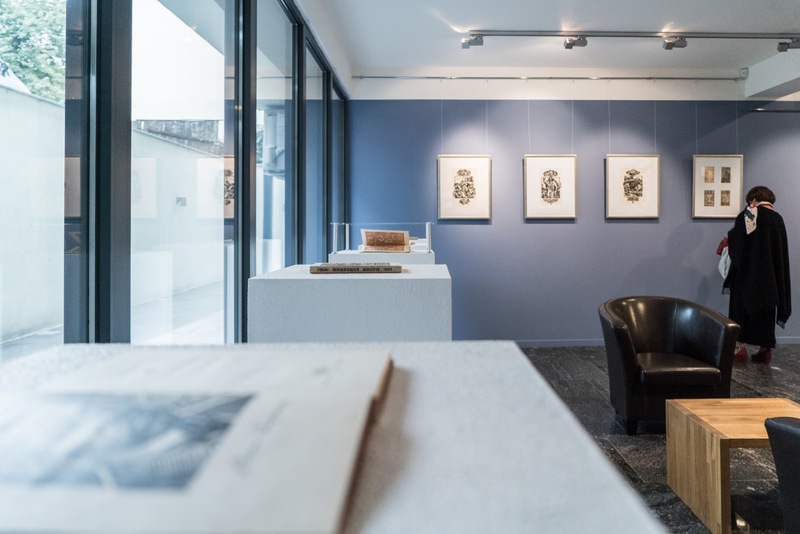 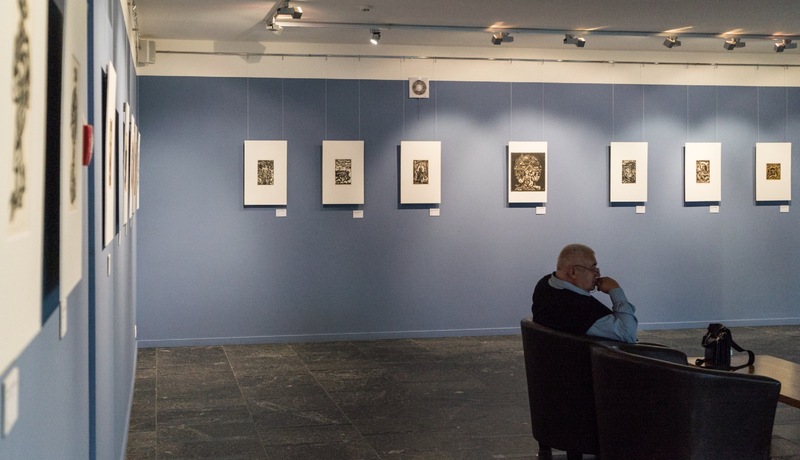 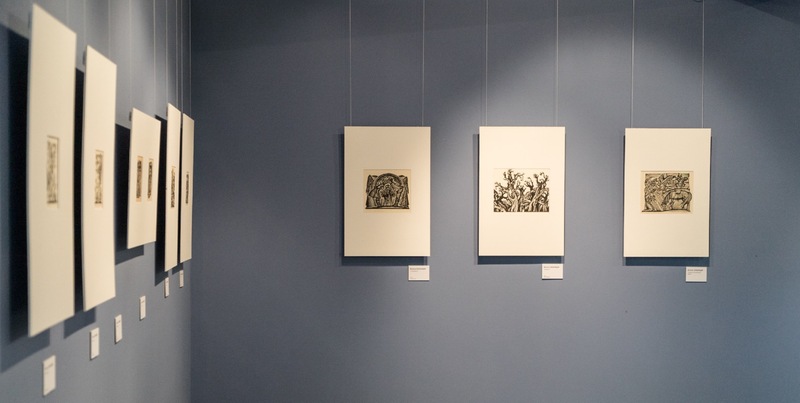 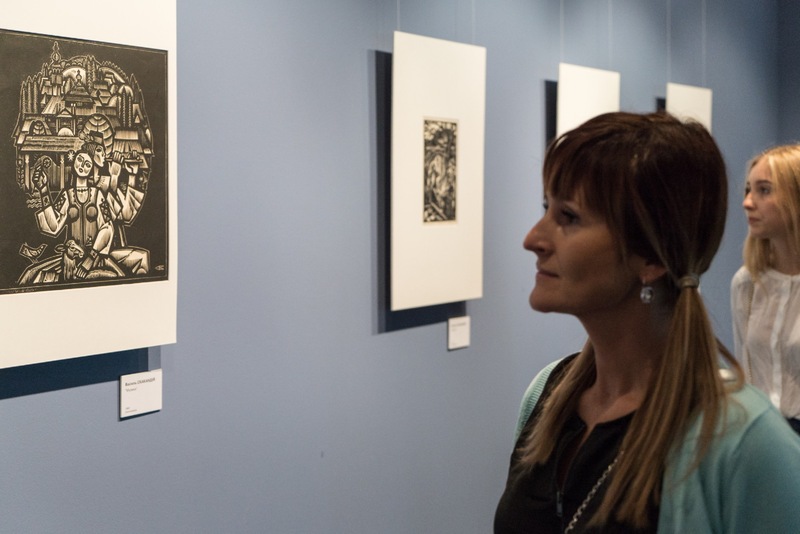 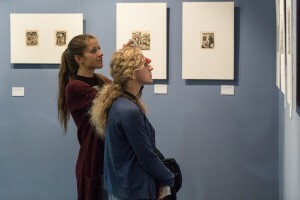 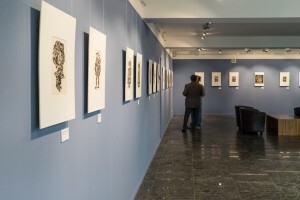 All the works are united by the theme "Lyric of the Carpathians" – exhibitions, which are simultaneously presented on the 2nd floor of the gallery. 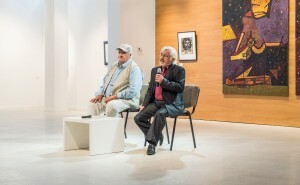 Vasyl Skakandii noted during the opening that the idea of the exposition was born accidentally. "The theme of legends and fairy tales is very important, very close to me. 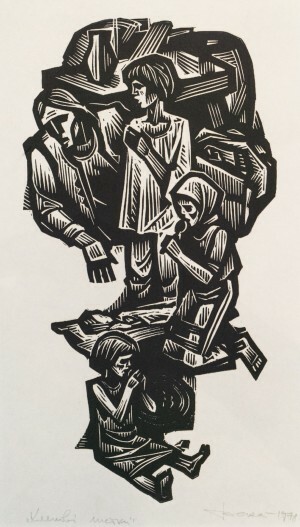 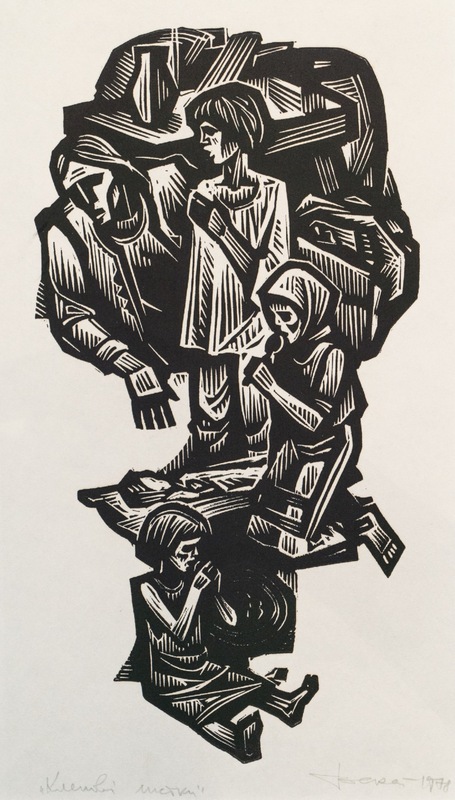 When I worked on these linocuts and sketches day and night, not knowing fatigue because I was motivated by the desire to create. 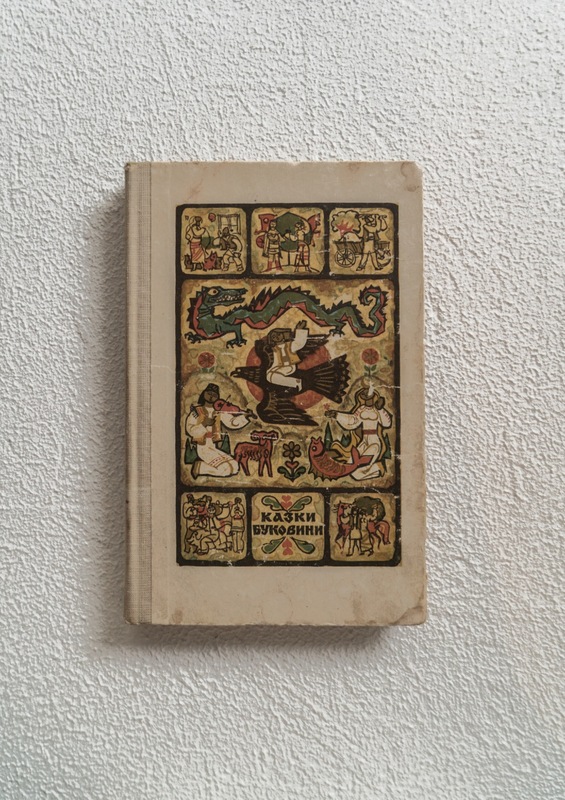 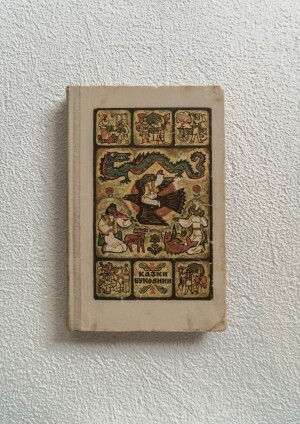 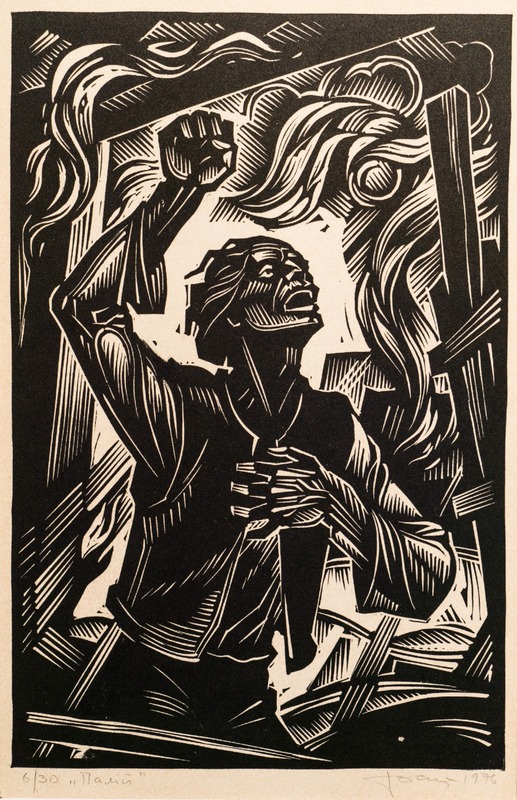 I have repeatedly re-read books, in which I created illustrations, something emphasized in them, made special notes, from which later the image was born, – the artist recalls. – I am very pleased that these works are back again. They were in the archive, and now there is the opportunity to show them to the general public. " 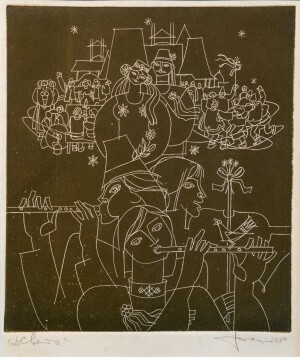 The artist works in different styles and genres. 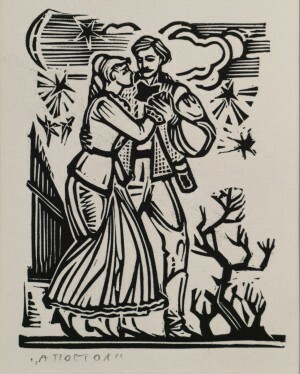 But if he used to prefer graphics, now he back to watercolour, with which I once started my own creative career. 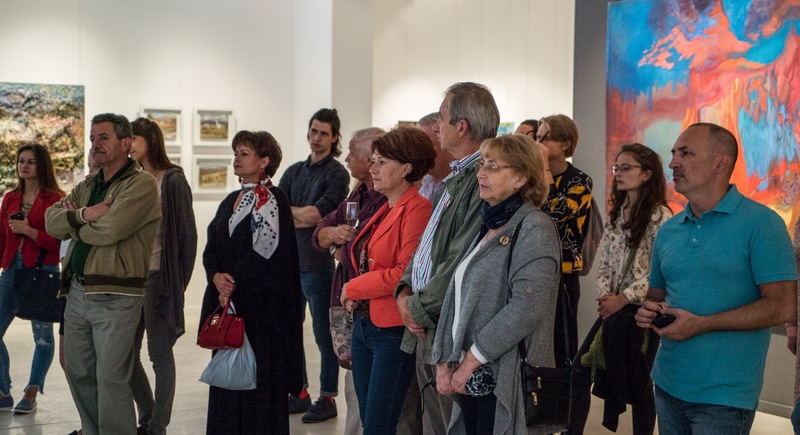 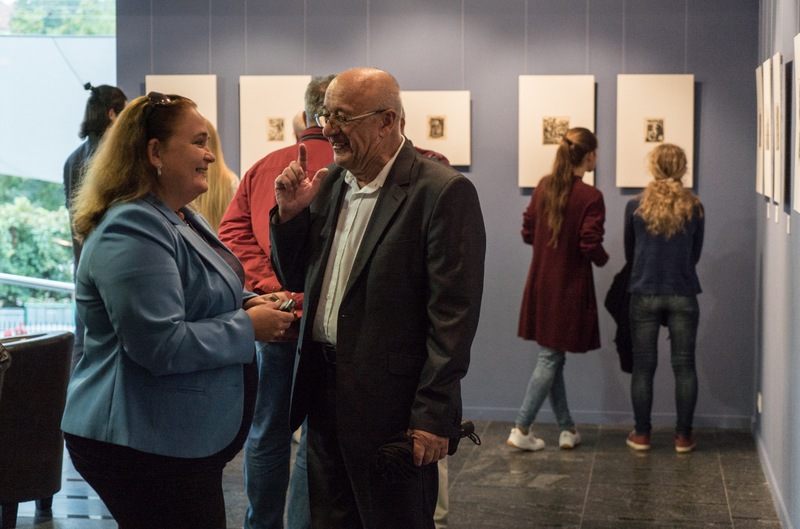 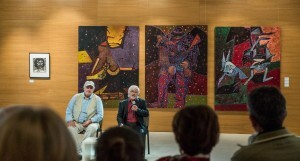 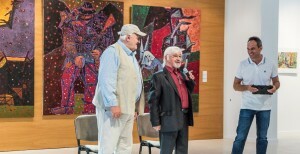 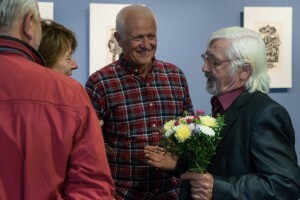 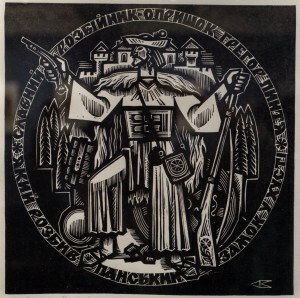 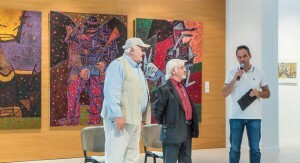 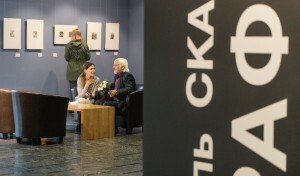 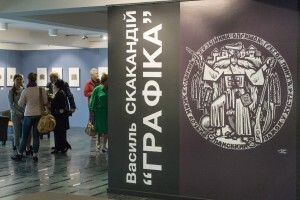 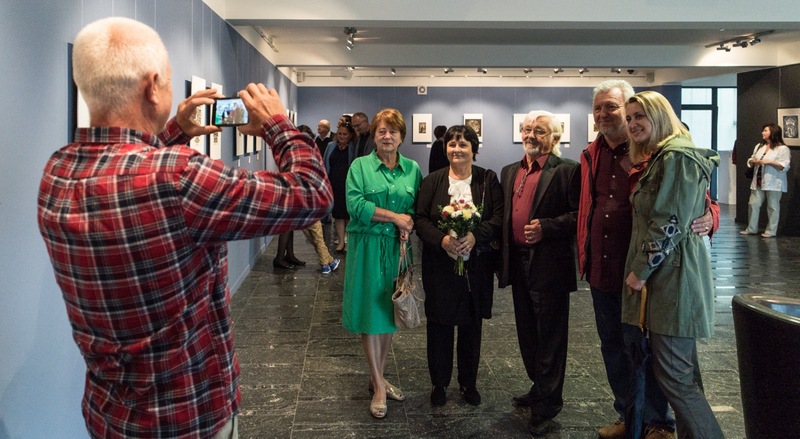 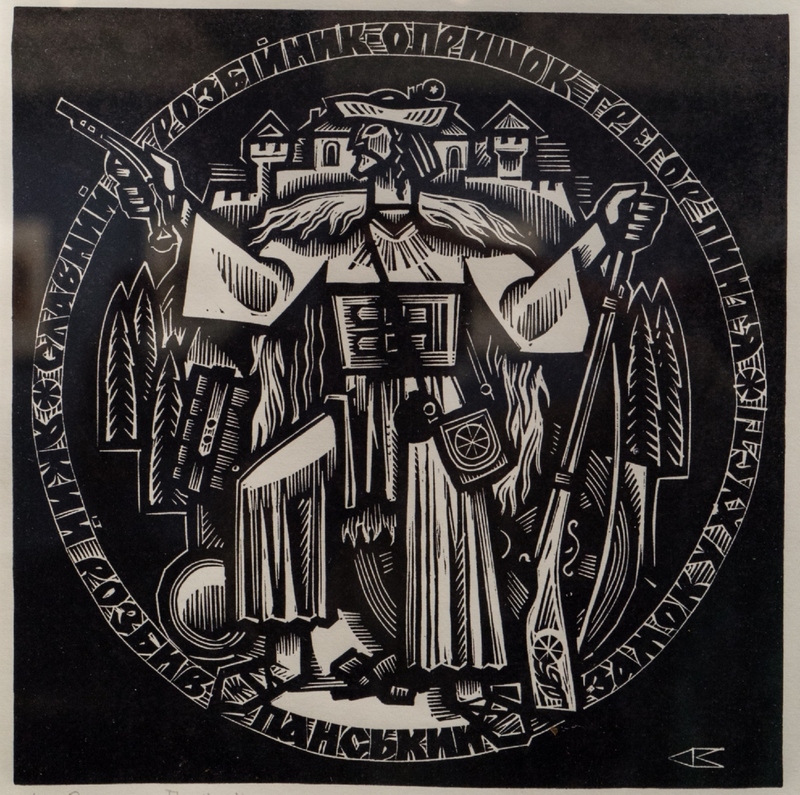 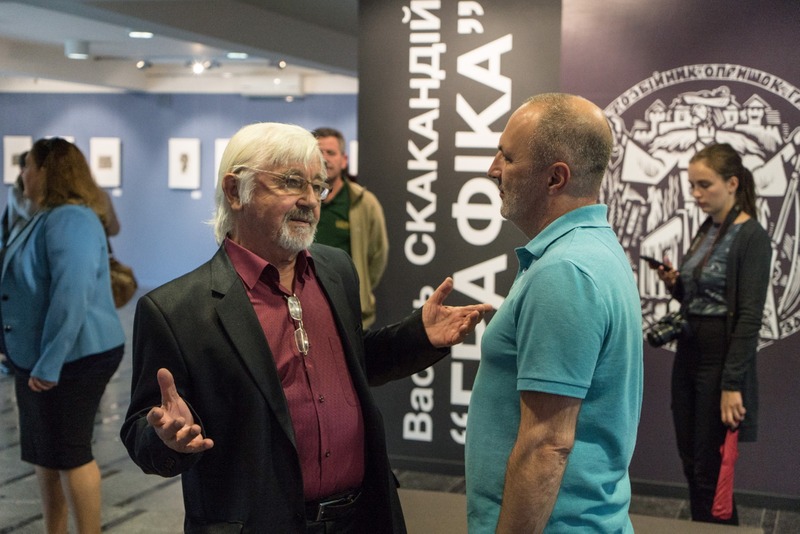 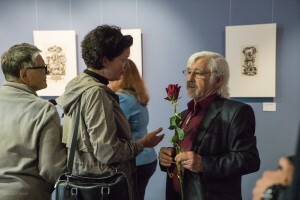 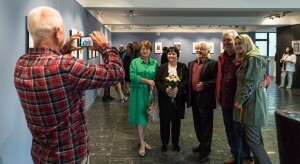 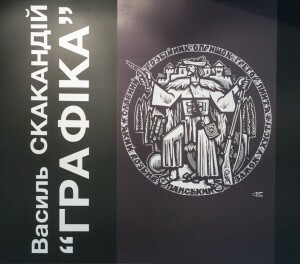 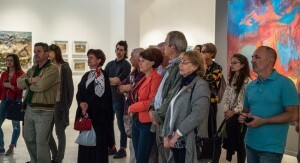 Borys Kuzma, chairman of the Transcarpathian organization of the National Union of Artists of Ukraine during the opening of the exhibition, noticed: "Skakandii – representative of the that generation, which for all of us is a guide, how to live, create, where to move, what to hold, what to remember. It is a good example to show the artistic process, the process of creation, which is continuous. 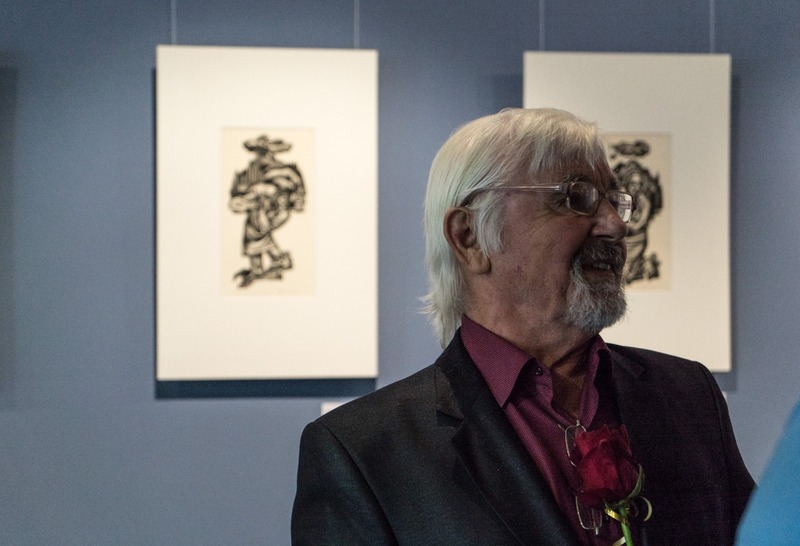 Vasyl Skakadii made a wonderful gesture, having opened just such an exhibition. 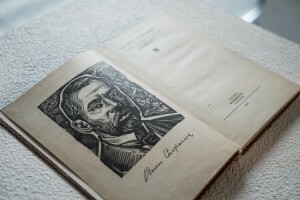 Because it is very important to go back to the original source when art is created by the mind using hands. 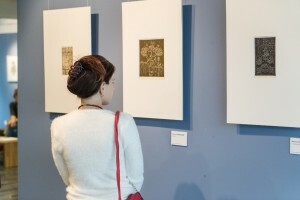 A mechanism that allows you to see a living art. " The exhibition of Vasyl Skakandii under the title "Graphics" will last until 24 September 2017.